for $274,900 with 4 bedrooms and 2 full baths, 1 half bath. This 2,184 square foot home was built in 2010 on a lot size of 0.2300 Acre(s). 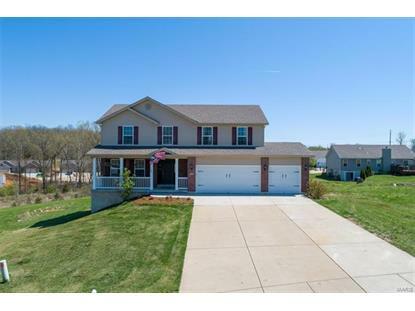 You'll fall in love with this fully renovated home in Hillsboro School District! 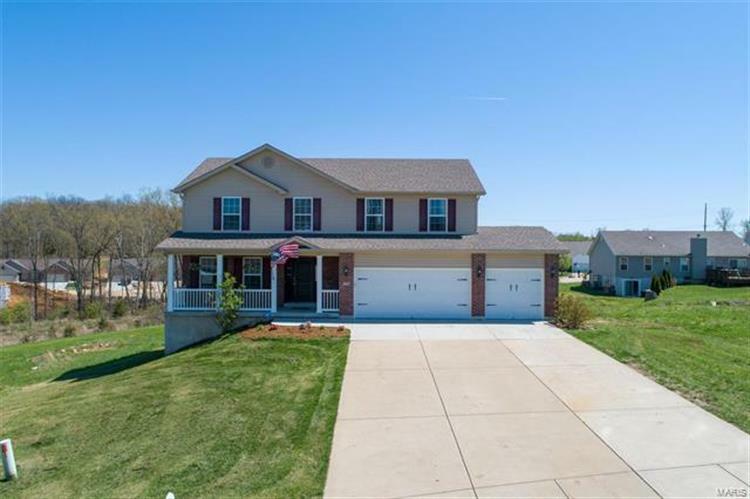 4 bedrooms with 2 1/2 baths and oversized 3 car garage. The second you walk in you feel like you are in at home. Very Open floor plan with a great dining area and large living room with gas fireplace. Off the Breakfast room you'll love sitting on your covered porch this summer and its even better for fall. Newly renovated kitchen with black stainless appliances, updated cabinets and flooring. Main floor laundry off the oversized 3 car garage. Upstairs offers 4 good sized bed rooms including a massive Master Bedroom and updated bathroom. Plenty of walk in closets throughout the home. Down stairs is partially finished with a large Family room, walkout and a rough in for a 3rd bathroom. This house is very well taken care of and you'll see that from the moment you pull up. I don't expect this home to last long!